The following principles outline the progressive development of all things universal; a single ‘substance’ mitigates itself through pathways of change. Bound within that single method is the formula for the development of all matter, substance, energy, function, life, complexity of life, and intelligence: A self-sustaining, self-driven creation process of unknown origin from a scale of intelligence unknown. The idea of Cosmic Consciousness is the energetic evolution of all lifeforms towards a series of developmental stages from animal to intelligence capable of self-sustainment in a massive experiential universe. The progressive series of evolutional stages will be outlined here in simple digestible ideas. This is a simple representation of the pre-Lightwave condition - a potential. Before the appearance of energy and matter is exuded to form the known universe. What springs from the first split, of the universal light into it's changing conditions, is set from the beginning in a pre-determined method. That method is could be called Lightwave Evolution, and from this condition comes all known things. The first signs of energy derive from the conditions of pre-existance. From the full light spectrum is divided difference. The Lightwave converts itself into differentiated energy, and builds its first structure which simultaneously builds space, time, and the other aspects of energy and matter. Greater differentiation builds upon itself. 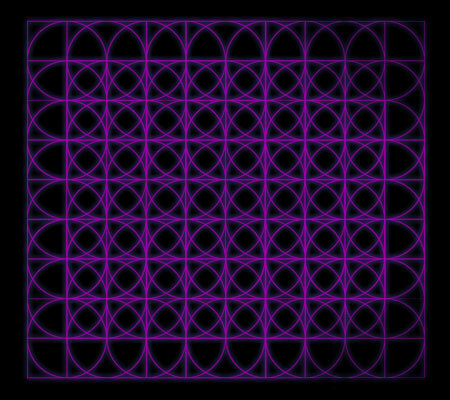 Each zone bearing it's own signature. Each zone bearing it's own activity level, pressure zone, and decay gradient. This defines an 'object' and the relationship of that object with it's environment. Every change in the expenditure of built energy or the acclimation of that energy to the environment will change the very nature of reality due to the interconnected quality of all created energy. Energy expresses itself by building upon itself, or if the conditions are right, but letting loose into the surrounding environment. Energy that builds upon itself will continue to manifest greater zones of expression, changing the potential of the overall system. 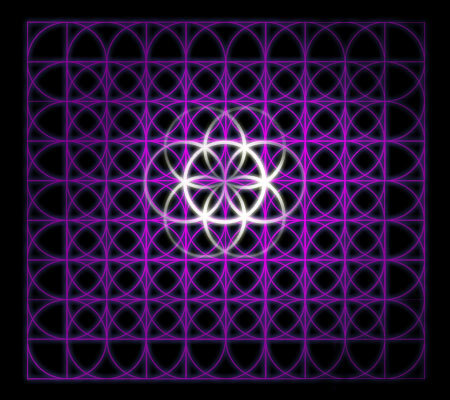 Radial systems manifest equilibrious pressure zones, as the electric qualities push the system to represent objects, and the magnetic qualities exude that energy back into the surrounding environment and also, contain the system in a life-long churning/ pulsating existence. In these two images we can see representation of large pressure systems that have become amassed objects in the universe. These systems such as stars, or atoms, bear a spherical / elliptical orchestration. In this arrangement large funnels at the top and bottom siphon and generate and inward pulling motion, while the pushing out elliptical rings / torus around the equator plane. In this image we see the ongoing internal system that displays many layers of this activity. 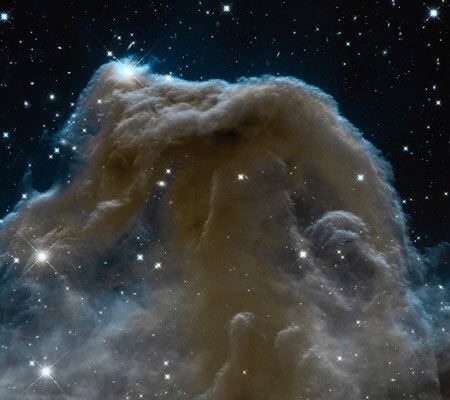 Great stellar nebula are the best example of this collective activity. Drawing from energy and particles of the nebulaic mists, stars begin to form in the pre-described manor. 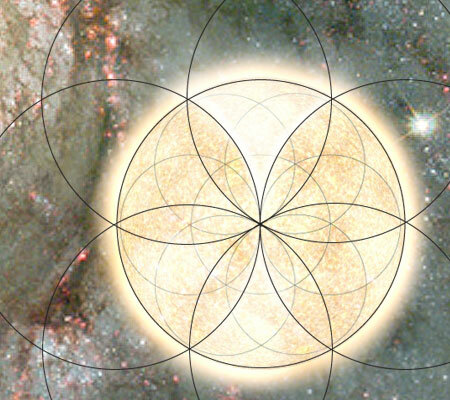 Each star bearing a spherical / elliptical system. 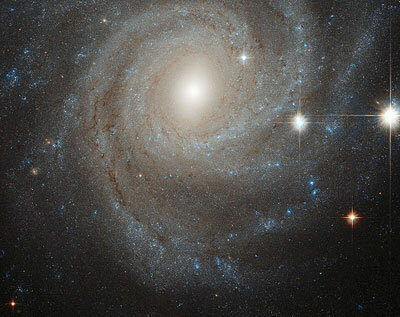 The stars within those great spiral galaxies live out thier lives, exuding the amassed energy in radiant light, heat, and all other forms of energy expressed by the universal Lightwave. 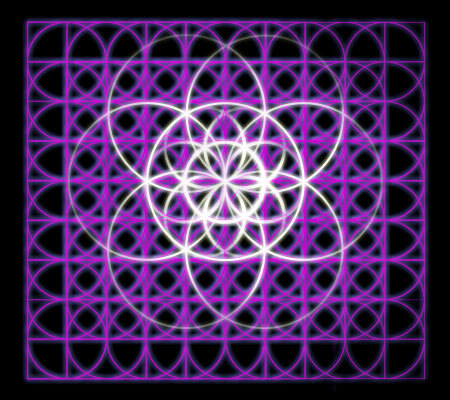 The spherical / elliptical system playing out in fine balance over a span of time almost incomprehensible. 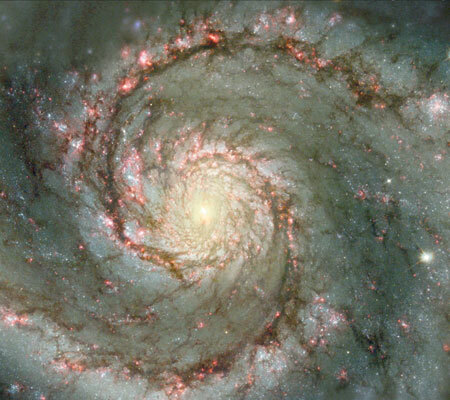 The great spiral galaxies form from the interaction of many stars. Those great spiral galaxies also bear the same spherical / elliptical system in orchestration. 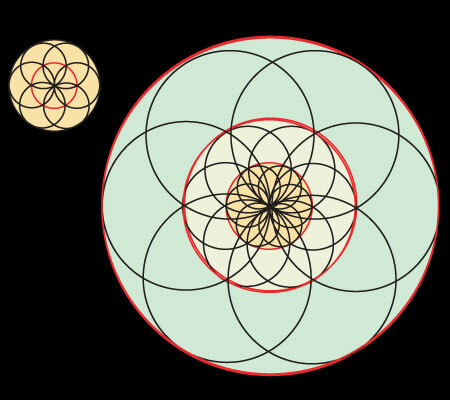 The large spirals being the most unwound version of the spherical / elliptical system having been expressed and pushed all material into the fullest expression of the elliptic. 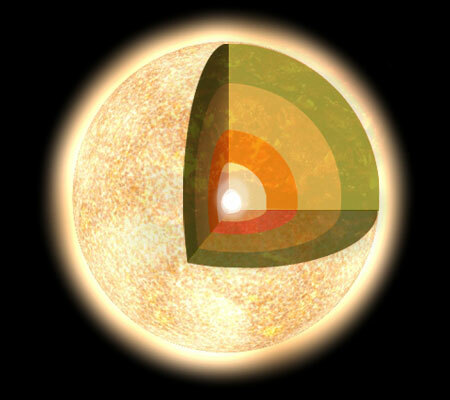 The active core of the star contains many pressure zones. As the more simplistic particle source of Hydrogen has been compressed more and more in the deeper layers of the core, that Hydrogen has been manufactured through compression into many other elements of greater complexity. 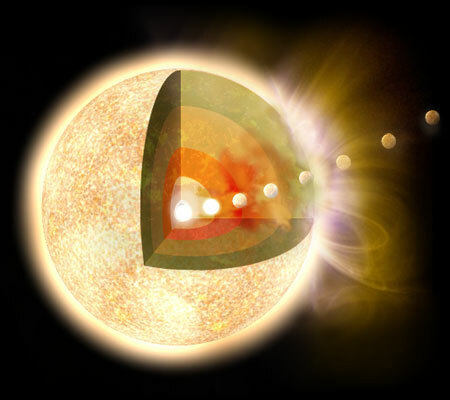 An older theory of planetary formation entails a "pregnant" star ejecting a sphere of denser material which then takes a revolution around the star - a revolution that grows wider as the next planetary sphere is born from the sun. 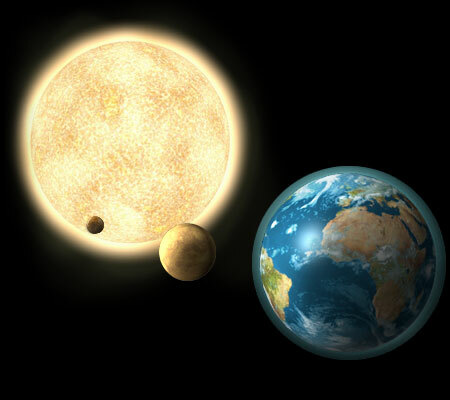 As the planets take form, they too exist upon the spherical / elliptical system, churning environments and atmospheres as the building blocks that compose them live out their existence one day at a time. This intricate pathway of creation takes place upon one great Lightwave spectrum, a single representation of energetic difference that allows everything we know to exist.